Achalle entered the hall of fame in Cameroon after winning a talent search competition dubbed Star de demain. 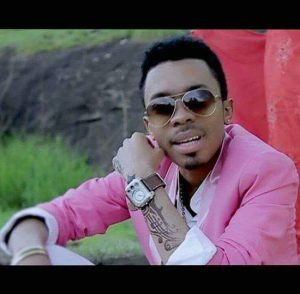 He released “Feeling insecured” and “Bunya” which catapulted him to glory, clinching a nominationat Kora Awards. His career faded almost to extinction after several years of no releases and no impact . Under a new pseudonym “Ashaley“, he has resurfaced with a new single titled ” Ebolo”. A soul Makossa tune embellished with his soothing vocals.